I’m always on the lookout for healthier twists on traditional favourites my family loves. It always seems like we’re on the go during the week, so it’s hard to cook a full meal when the evenings go so quickly. 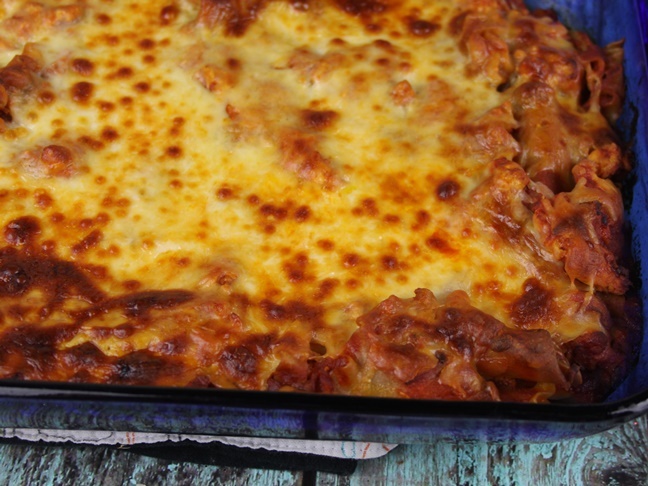 Lasagna is a great meal to make ahead and freeze. 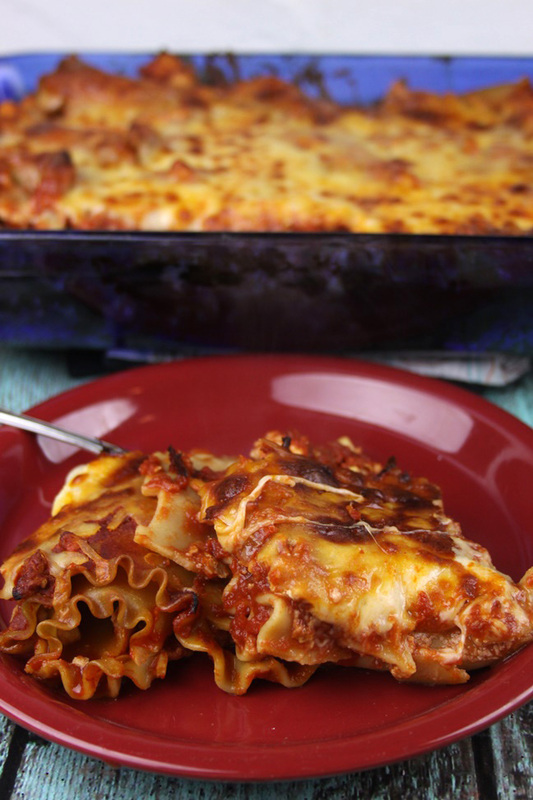 You can also make these lasagna roll-ups over the weekend and pop them into the refrigerator for later in the week. This lightened-up version with whole wheat noodles and skim ricotta cheese is always a big hit with my family; they don’t even notice the healthier changes. Rolling up the noodles with the sauce instead of layering them gives the a fun, single-serving twist. Double or triple the recipe and make some to cook this week, as well as another batch or two for the freezer. Tip: Line your casserole dish with parchment paper for easy clean up. 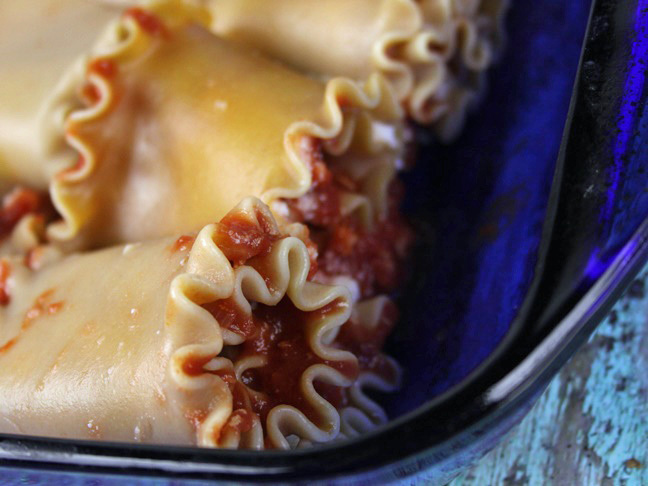 Roll up some of these healthy yet crowd pleasing mini lasagnas and freeze for later! Voila---dinner for days. Step 1: Bring a large pot of water to a boil. Step 2: Brown the turkey with the onion in a large skillet over medium heat. If the turkey sticks add a little water to keep it from browning too quickly. Step 3: Once the turkey is browned, add the tomato sauce, oregano, and garlic to the skillet and let the mixture simmer. 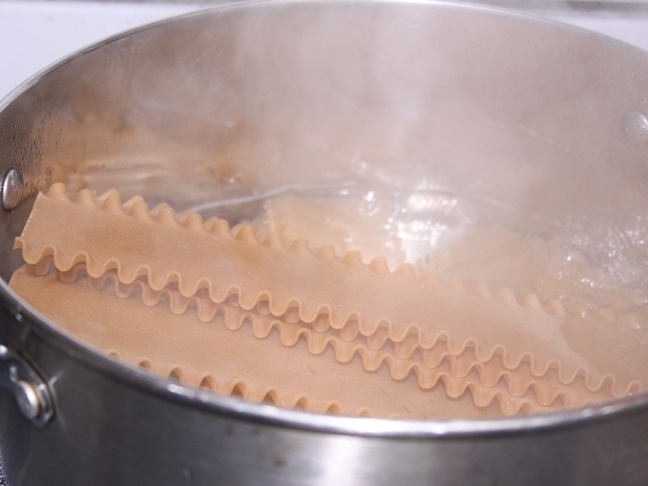 Step 4: Once the water in the pot is boiling, add in the lasagna noodles and cook for about 6 to 8 minutes, just until the noodles are “al dente” or soft enough to roll. They don’t have to be completely tender, as they’ll finish cooking in the oven. Step 5: Remove the noodles from the water. 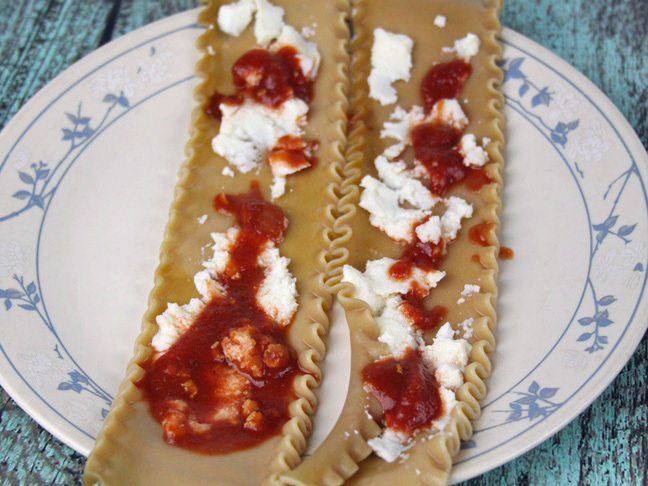 Step 6: Place each noodle on a flat surface and spread about 1 tablespoon of ricotta cheese and 1 tablespoon of the turkey tomato sauce mixture on each noodle, and roll up. 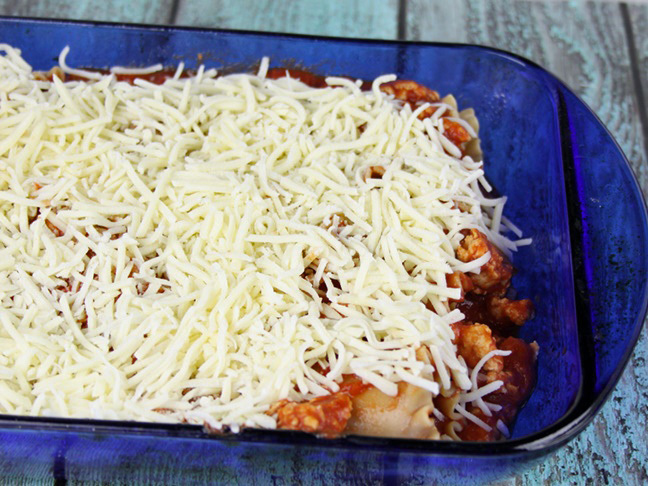 Step 7: Place each lasagna noodle roll into a 9 x 13 casserole dish, until the dish is covered. Step 8: Pour the remainder of the sauce over the top of the lasagna rolls, and top with the shredded mozzarella and Parmesan cheese. Step 9: Wrap with foil and place in the refrigerator or freezer to save for later, or bake at80 degrees Fahrenheit for about 50 minutes with the foil on, then remove the foil and bake for another 10 to 12 minutes. Step 10: Serve with a side of your favourite vegetables or a salad for a lightened up, balanced supper.